. 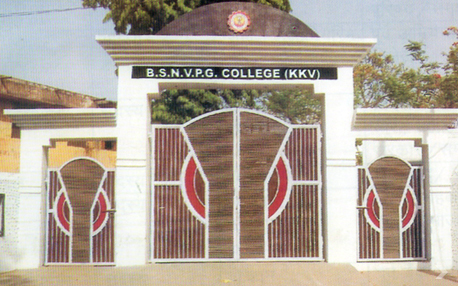 :: Bappa Sri Narain Vocational P.G College (KKV) ::. Student Registration & Admissions Management System handles the registration and admission process for both existing and new students. This module is designed and organized in to ensure smooth working of a school/college or educational institution to manage their entire admission process starting from student management, accepting payments, generating merit lists & reporting and related tasks!